Water damage is a serious issue for many homeowners because it implies huge financial loss. Restoration can be quite expensive. Some insurance policies do not cover water damage restoration costs, so homeowners need to pay an additional amount if they want to get special coverage. According to the experts, plumbing fixtures should be replaced at least once a year. Claims Magazine reported in August 2000 that broken water pipes are the second leading cause of water damage. It is, therefore, helpful to heed the experts’ advice. Water damage caused by natural calamities are not covered by most homeowners’ insurance policies; you need to pay additional premium costs for extra coverage. Consult your insurance agent about policies that cover “Acts of God”. You can prevent water damage by cleaning your gutters regularly. This will cost little to no money at all. You can easily clean your gutters yourself. Clogged drains can cause plumbing concerns that lead to water damage. Water damage restoration is tedious and risky work. It takes a lot of time to accomplish the task. There are health hazards to consider. It is difficult to assess the severity of the damage. Professional skills are required. Get in touch with our experienced technicians. They are available 24/7. 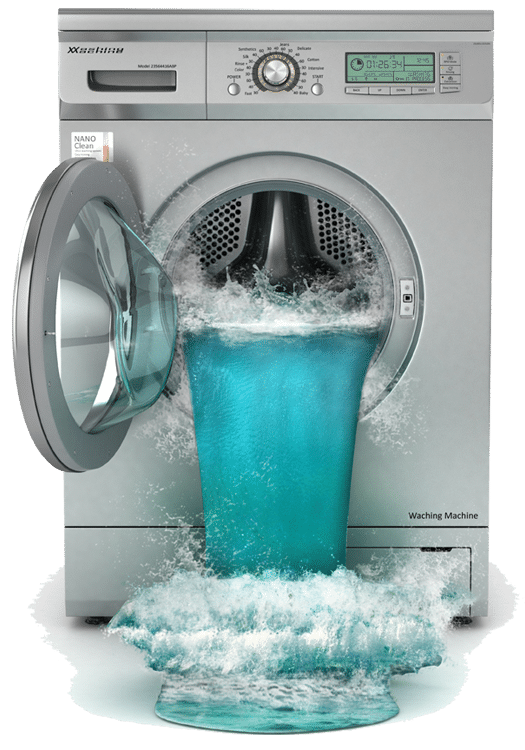 Water damage is classified into four different types according to the type of affected material and its rate of evaporation. To determine the right equipment needed, restoration professionals must identify the type of damage incurred. This can be a difficult step for homeowners. Hiring an expert is recommended. Safety is a primary concern in emergency water damage situations. Turn off the electric and water mains to prevent accidents and other injuries. Try to do your own assessment before the technician arrives. Also, check with your insurance agent if your technician is credited by the insurance company. The restoration process can be costly. Do not wait for a flooding emergency. You can begin restoration as soon as you see signs of water damage on your walls and ceilings. It is good to start the restoration process at the early stages of damage. Severe damages can be quite costly to repair. Being Prepared Is One Of The First Steps To These Disasters! Overall, the best advice is to plan ahead. Be prepared. Do not wait for disaster to strike. Devastation happens when you fail to plan. When you see the first signs of water damage, take action right away. Homeowners can, to a certain extent, do their own water damage repairs. They can do the basics such as mopping the floor and taking out the furniture to dry. Simple damages can be fixed easily. For instance, you can patch a leaking pipe yourself using basic tools and materials. If the homeowner decides to do his own water damage restoration, he needs to have the right equipment. Having the right tools will not only make the job easier, you will also keep yourself safe. Consider the items listed below. Protective Clothing – Professionals always wear protective clothing. This includes rubber gloves, rubber boots, safety goggles, etc. In serious cases, they use a respirator to protect themselves from airborne contaminants. Moisture Detectors – Infrared cameras, hydrometers, and other probing devices are used to determine the source of damage. A moisture meter is used to measure the level of moisture present in an object. The reading helps assess the degree of water damage. Water Extraction Equipment – Mops and buckets are prime examples of water extraction equipment, but for severe cases these tools are not enough. For instance, a flooded basement will require a couple of submersible pumps to get the water out much faster to avoid further damage on the structure. Water Drying Equipment – Air movers, blowers, dryers, and dehumidifiers are commercial drying equipment. They are useful for drying a previously waterlogged area fast. These equipment also vastly reduces the humidity that usually hangs in the air even after getting rid of standing water. This helps prevent and stop the further growth of mold and mildew. Most households don’t even have half of the equipment needed for proper water damage repairs, so it is better to just hire the professionals to do it for you. Not only do they have the right equipment, they also know how to use them effectively. Water damage restoration is tedious and risky work. It takes a lot of time to accomplish the task. There are health hazards to consider. It is difficult to assess the severity of the damage. Professional skills are required. Action 1 Restoration has a team of professional technicians. They have skills and experience in addressing emergency water damage situations. They are available twenty - four hours a day, 7 days a week. -Safety should be your primary concern during emergency water damage situations. Turn off the electricity and water source to prevent accidents and other injuries. -Clear the flooded area. Gather loose items from the floor. Try to remove the excess water using a mop. Remove carpets, rugs, cushions and upholstered furniture. Check the walls and ceilings for signs of damage. In short, do your own assessment of the damage. -Call your insurance agent. Check to see if your technician is credited by the insurance company. Water damage restoration can be very costly because the technician is not credited by insurance claims. Meanwhile, the Federal Emergency Management Agency, or FEMA, grants financial aid to local governments and non-profit organizations when natural calamities hit the city. You may be able to benefit from this grant. The local government will usually purchase damaged properties. If the damage on your house is irreparable, then you can sell it and get a new property. The FEMA grant, however, only applies to natural disasters. Water damage caused by plumbing concerns are not covered. And the grant is also given only to charitable institutions. Do not wait for the damage to get too serious. You can begin restoration as soon as you see signs of water damage. Walls and ceilings are critical household locations. Severe damage in these places can make your house fall apart. Watch out for signs of damage in these areas. Because water damage restoration is quite expensive, you need to watch out for early signs of water damage in your home. Damages gradually incurred may not be covered in your insurance policy. You may not be able to get an insurance claim in this situation. 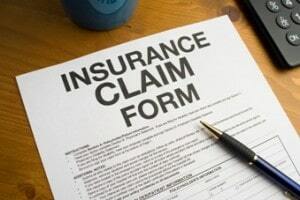 Standard home insurance policies usually cover only damages which are sudden and accidental. Let us now recall the helpful water damage tips that we have just discussed. The first and best advice is to be prepared. Do not wait for disaster to strike. Be ready to take action when you see signs of water damage around your house. Next, seek expert advice. Water damage restoration is tedious and sometimes hazardous work. Hiring a professional is highly recommended. 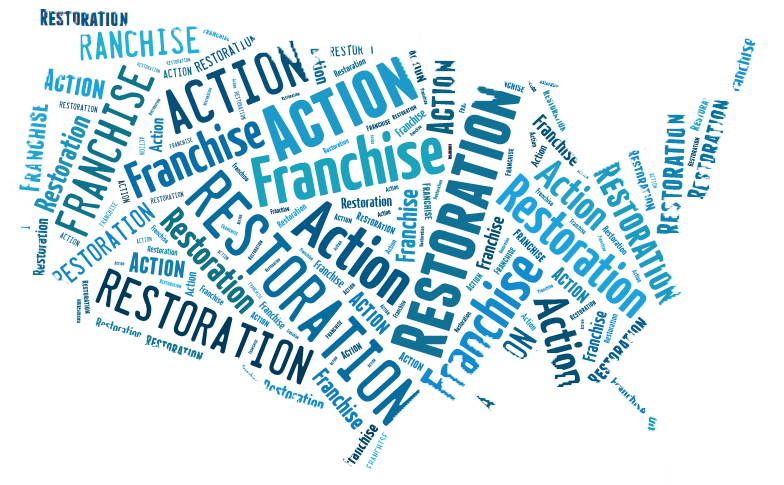 Get in touch with at Action 1 Restoration if you need expert disaster emergency assistance. Our team of highly skilled and experienced technicians are ready to serve you. Finally, watch out for early signs of water damage in your home. Neglecting these signs may lead to serious damage. You may only regret your inaction in the end.